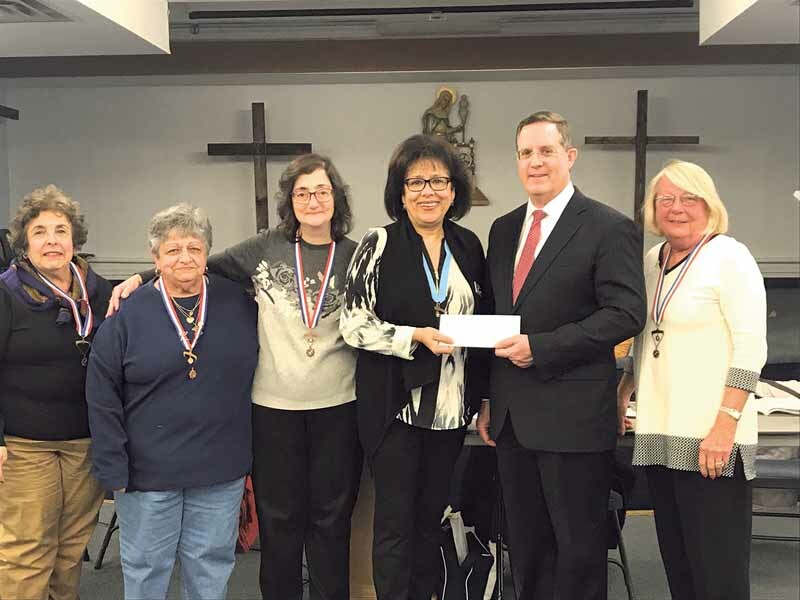 The Father William A. Daly Columbiettes made a generous donation to The Schools of St. Mary Scholarship Fund at their meeting on March 15. The current president of the Fr. William A. Daly Columbiettes, Alma Garcia, gave the contribution to Dr. Joseph R. McCleary, president of The Schools of St. Mary, in the presence of the leadership of the auxiliary and its members. McCleary expressed his gratitude to the members in his remarks and said that scholarship funds are very much needed, as there are many academically qualified students, both current and prospective, who cannot afford the cost of tuition. Scholarship funds help to lessen the financial burden. 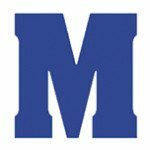 In addition to thanking the Columbiettes for their generosity, McCleary extended an invitation to visit him and to become involved in the life of the schools.